It’s been a few years since I was in a palm Tree friendly climate. Sorry I missed this! But glad I saw it now! 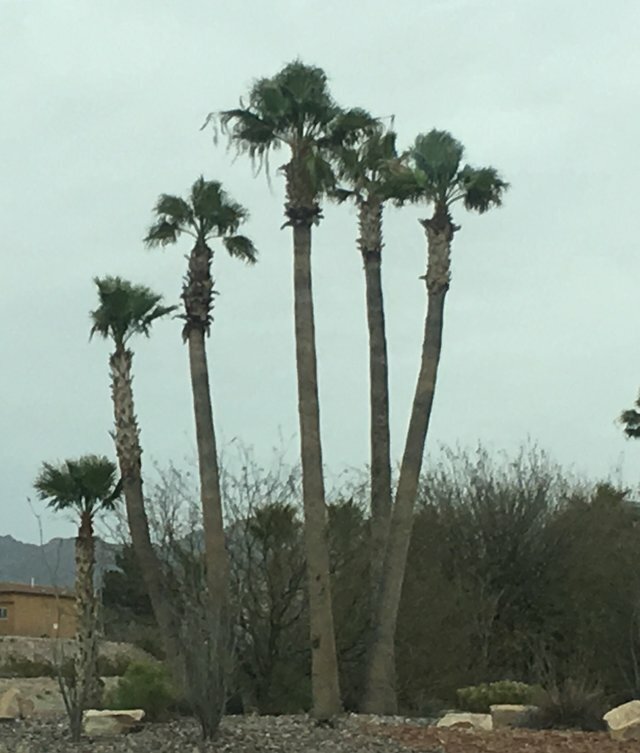 I love palms and never see any in Michigan! I love them too. It’s been a few years since I have been able to enjoy them myself. Kind of took them for granted when I lived in SO Cal.